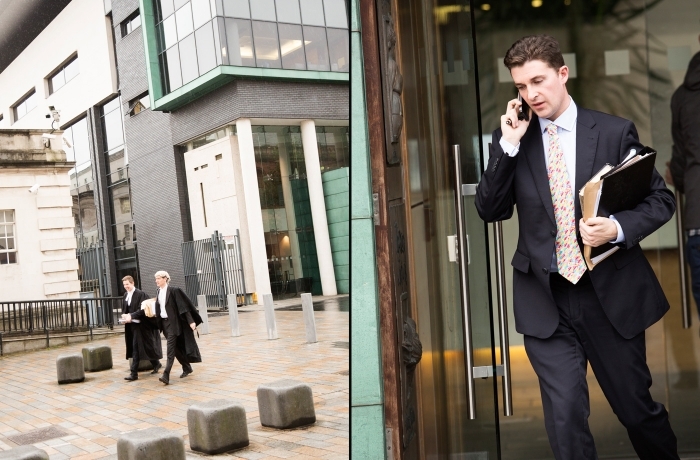 Our state of the art premises in the heart of Belfast’s Legal Quarter are a reflection of our organisation. 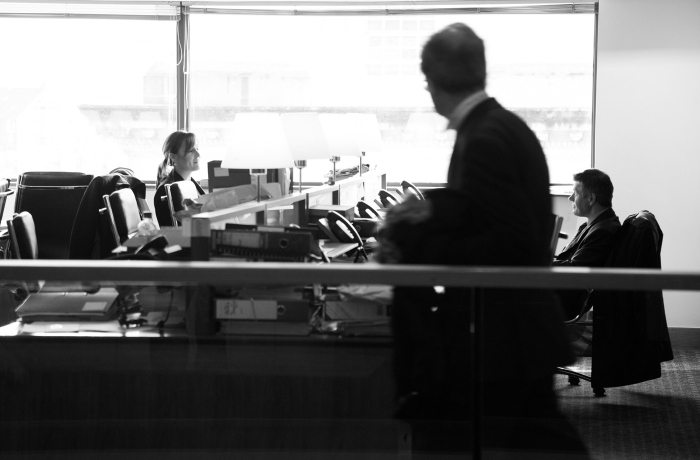 An open and dynamic environment with the needs of clients at the forefront of our thinking. Access to training, experience, continual professional development, modern research technology and facilities within the Bar Library enhance the expertise of individual barristers and ensure the highest quality of service to clients. 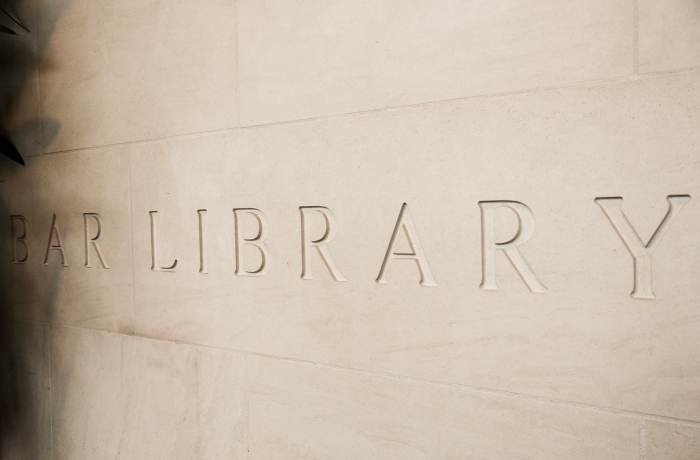 Located adjacent to the Royal Courts of Justice, the Bar Library provides office accommodation, information technology, reception, messenger, meeting facilities, research and information services, exclusively to subscribing members. On behalf of the Bar of Northern Ireland, the representative and regulatory functions are conducted through the Office of the Bar Council and Chief Executive. Opened in 2005 by Mary McAleese, President of Ireland, the Inn of Court has become a notable venue for law lectures, conferences, professional training events and formal dining. Known as the traditional meeting place of the Bar and Judiciary of Northern Ireland, the Inn of Court represents a unique function and conference facility, available for hire. Modern, serviced meeting rooms with audio and visual conference facilities are available for members to meet with instructing solicitors, experts and clients.